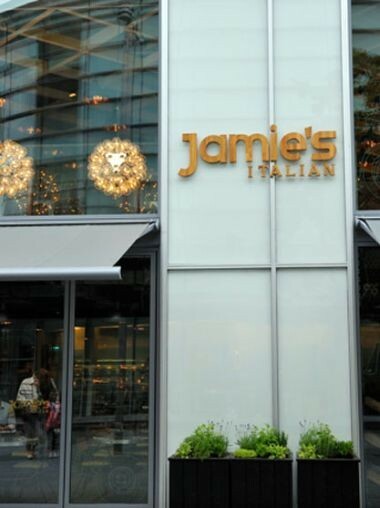 Jamie's Italian, Liverpool is an absolute stunner too with some great eye catching features. It is a place where anyone is welcome and everyone will feel comfortable. 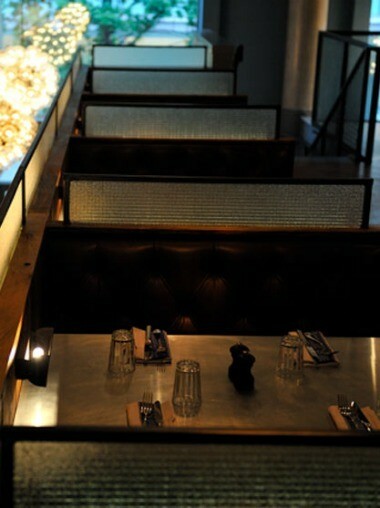 The restaurant is available for party bookings for 8-18 people.